US ZEN PEOPLE we often frighten outsiders because of our seriousness when practicing. Our forms might also appear as rather strict and make the entry for beginners difficult. However, if you look a little closer you will notice that despite all the seriousness during practice there is a vast field of joy and lightness. … and if something goes wrong, I’ll just turn a blind eye. THE FOLLOWING APPLIES TO ALL COURSES: The framework is the daily routine of a traditional Sesshin beginners and advanced students; seated and walking meditation, 1 hour work (Samu), lectures, individual interviews (Dokusan), silence. 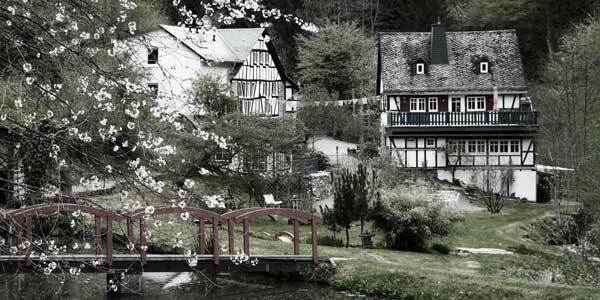 Depending on the focus of the course there will be sessions in the morning and in the afternoon of 1,5 h until 2 h of archery, bowmaking or cooking included in the daily routine. Important is: Nobody must but everybody is allowed to change daily between the provided course offers – vegan cooking/bowmaking/archery. 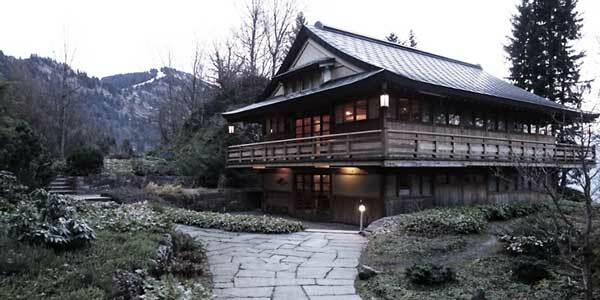 Zazen and archery are being taught by HoKai, Gerhard is responsible for bow making and Roland teaches the cooking. CLOTHES Please wear comfortable black plain clothes, if possible. 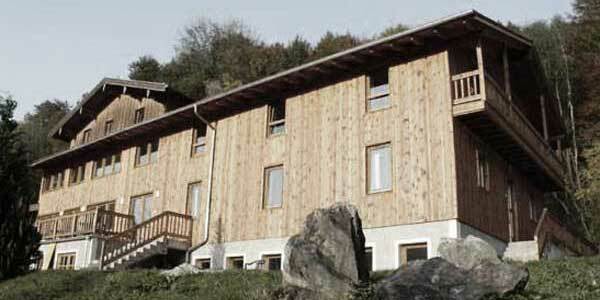 PRICE INFORMATION For an overnight stay food and – plus registration – please only via website of the retreat centres! Most offers, but not all, are available on donation basis (DANA). Cook Sesshin and Bow Sesshin. Course hours can vary depending on the location. GIFT VOUCHER If you would like to surprise somebody else with something special, you can buy a gift voucher for a selected course/Sesshin. Just send your enquiries to my email address. 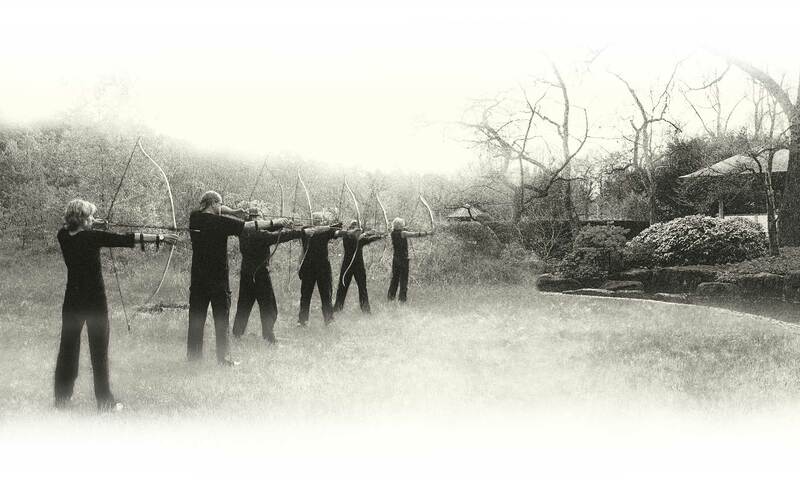 ARCHERY We exclusively practice with horseman- or longbows without auxiliary devices. Those who already own a barebow are welcome to bring them along. 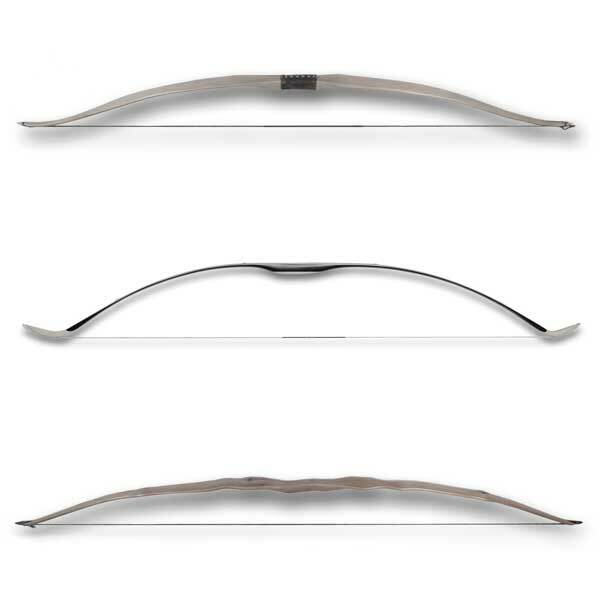 For everyone else there is sufficient choice of bows with different draw-force for a one-time fee of 10€. BOWMAKING Costs of material for the bow depend on the chosen piece of wood. Please contact Gerhard before the beginning of the course to make sure that he can bring along the right type. COOKING Those who would like to bring along their own set of knives … you are very welcome to do so! 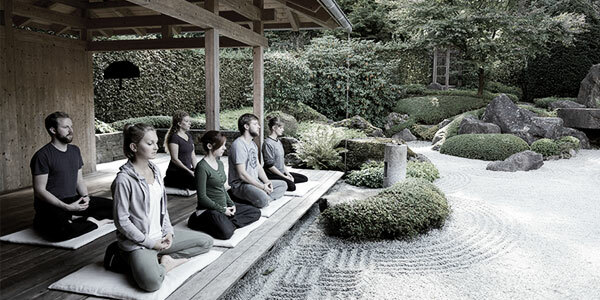 Zazen means touching the heart. 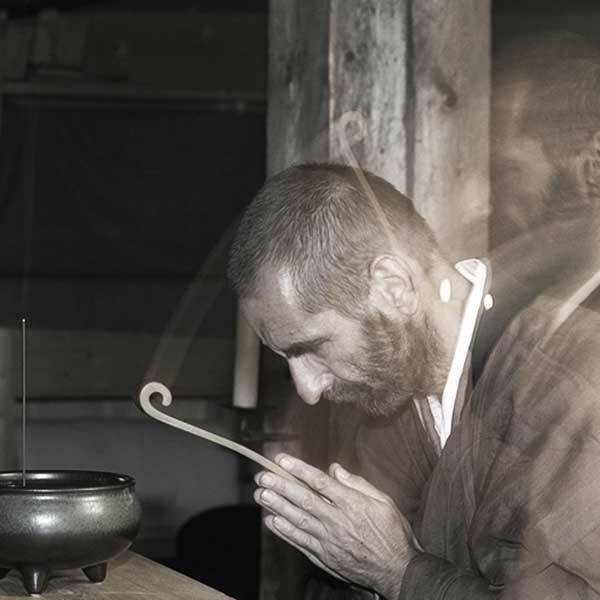 Sitting in silence, practicing with arrow and bow – the combination is the Sesshin of HoKai. The mindfulness is common practice die for the experience that develops from moment to moment. Archery The way of the bow is the way of joy and excitement, the way of perfection and of erring, the way of technique and institution. We coordinate our inner and outer posture, our breath and movement. The manner in which we shoot reveals something about the topics in our lives and how we might have distanced ourselves from immediate experience. The target helps us to see what our next learning steps will be. 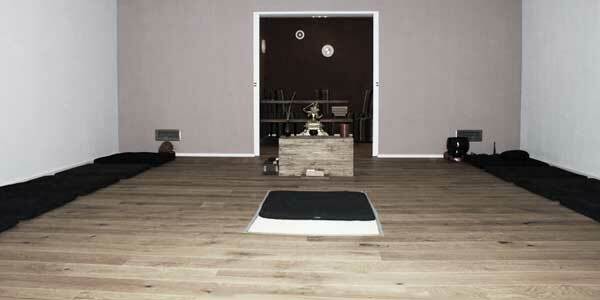 Course fee: Zen Sesshin 120 n.j. There will be additional costs for overnight stays and meals. 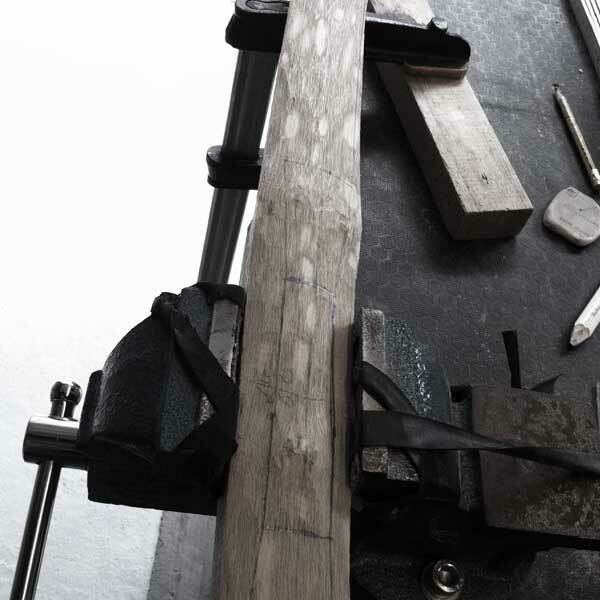 Bowmaking The wooden bow is unsurpassed, when it comes to naturalness and plainness, and its character that also develops in the process of making the bow. Just like people no tree equals another which makes every bow a unique piece, as well. Unique, special and still just a bow that was made out of wood. »The Great Way is not that difficult just far away from fear and fickleness. This is a translation of the first lines of the collection of poems about trust in your own mind (ShinJinMei by Master Sosan). When our emotions dominate us and we can’t form any clear thoughts because of that, not only do we feel separated from our heart but from everything there is around us. Insecurities and fears of any kind make our mind fickle. Physically we feel very tense and sometimes even paralysed. In these moments we long for clarity liveliness and cheerful serenity. This Sesshin invites us to hold silence; this way we can watch ourselves … without judging or lingering on. Apart from sitting in silence (Zazen) there will also be a guided meditation for the conscious relaxation of body and mind. This will support us to look at ourselves and other with loving kindness. Lectures and individual interviews (Dokusan), as well as one hour of work (Samu), will be fixed components of our daily routine. 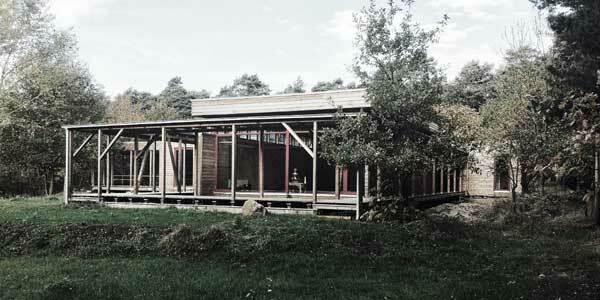 The retreat will take place in silence. Cooking In coure course we will try to develop your fantasy for vegan cooking. You will see how easy it is to cook tasty meals with few ingredients. We will try to support your style of cooking and to awake your creativity. We will specifically try to meet your wishes and try to integrate them into our course. Of course we’re always at your disposition for any questions concerning topics around Zen. »let things come and abide in your heart and let your heart return and abide in things!« That is master Dogen’s instruction for the cook. 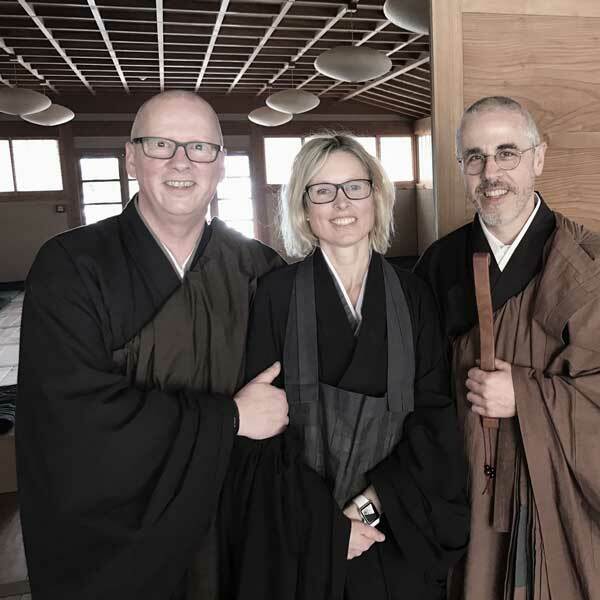 Sitting in silence, cooking vegan food & practising with the bow – the connection of these three possibilities – that is what the Sesshin of HoKai, Roland and Gerhard offers. »When you cook you don’t just work with food; you work with yourself, you work with other people together.« Just as Shunryu Suzuki doesn’t limit polishing your own jewel to Zazen, but our everyday practise that goes so much futher than that, this applies to the kitchen, as well as making a bow or archery itself. Cook and author Roland Rauter provides insights into a different way of cooking and sees vegan food as food for body & mind. The participants of this course will cook together with him and prepare tasty and clever dishes in the spirit of mindfulness. Roland tells us how to preserve the unique taste of different ingredients and their incomparable character by gently preparing them. Under the instruction of Berlin bow maker Gerhard Wiedemann every participant will be able to make their very own simple bow out of rattan, as well as several arrows, within this course. Those who would like to carve their own bow out of wood will, however, need a full Sesshin to do so. Of course we will also indulge in archery and even if the arrow misses its target this practise is about letting – also letting go of the pressure that every shot has to hit the target. Those, who would like to take part in a traditional Sesshin and are prepared to try something new and don’t shy away from a full schedule but see the possibility of a diverse offer such as this as a gift, are invited to join us. Important is: nobody has to but everyone is allowed to switch between the different courses daily – vegan cooking ⇔ bow making ⇔ archery. 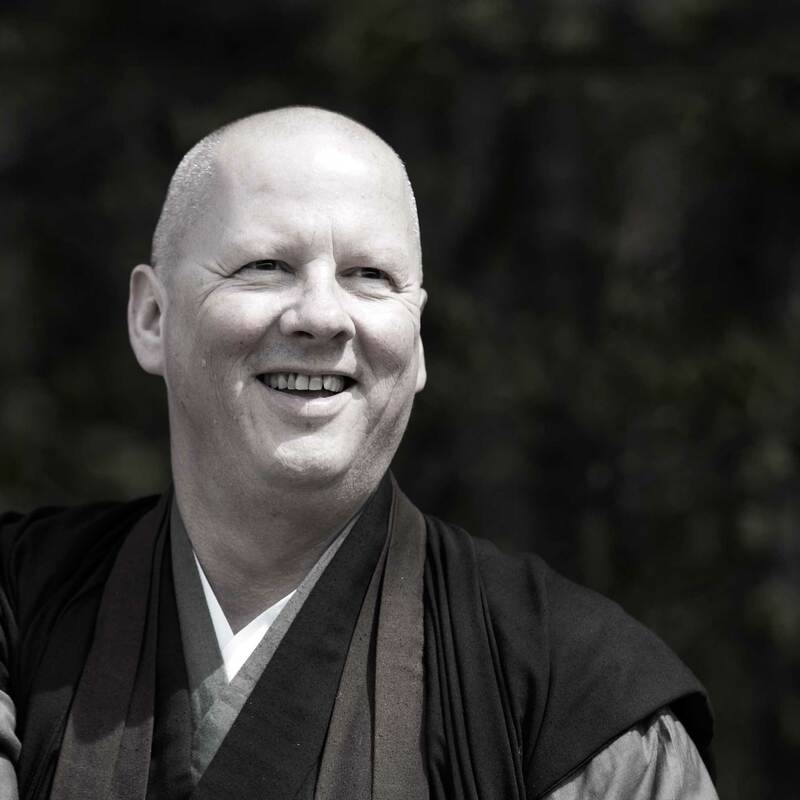 The daily programme will be completed by a traditional Sesshin and is explicitly suited for beginners and advances participants: seated and walking meditation, 1 hour of work (Samu), lectures, individual interviews (Dokusan), Schweigen. The student’s camp that takes place every year offers students and apprentices the possibility to do things that are important to them in this phase of their lives. Every day from 10:00 till 16:00 ò clock. Once a month we offer a Zazenkai and we’d cordially like to invite you to it. We spend the day together in silence. Phases of seated and walking meditation alternate. In the afternoon we’ll practise with the bow and there’s always the possibility of an individual interview with HoKai. Please bring along a vegetarian/vegan snack that can be shared with all. Participants are asked for a (DANA) donation. ALMOST ALL COURSES are following the Buddhist dradition free of charge. Instead I’d like to ask participants for a sum of money they can choose themselves – Dana. With the following text I’d like to invite you to find out more about Dana. Dana is an essential component of the Buddhist education of mind and heart in which generosity and enjoying to give has a high significance. Dana is Sanskrit and means as much as »free gift«, »free donation«. Dana is closely related to the Latin »Dona« oder »Donare«, which also means gifting or giving. Dana is also one of the »six Paramitas« (perfections) in Buddhism. Paramita means to pass from one shore to the other. It means to pass from the actual shore of illusion to the other shore of awareness. In humanity we are needy. We need air, water, warmth, food, care, love, protection, safety – so much to be able to live with body and soul. With our very first breath, we start practising receiving and letting go, taking and giving which is crucial to every part of our being and the key to true luck and a fulfilled life. Generosity as a spiritual practice is learning to give and to receive, dealing you’re your own priorities: What is really important to me in this life? What is pure luck for me? How does the realisation of this express itself in my behaviour and my decisions? What would I like to make possible and support with my money? Even the teachers with Dana need a relatively safe financial basis for their livelihood to be able to carry out their work as teachers with full commitment. Their students should have the possibility to profit from their teaching and that is why they are asked to support their teaching as far as possible with a generous mind. Students practice giving what they can – not fearful, not beyond their conditions, not overstraining when giving but also overcoming the greed.